Dear Dave is a series in which I address poor reviews of pricey consumer goods in the advice column tradition of Dear Abby or Dear Sugar. Aren’t most online reviews a cry for help, anyway? 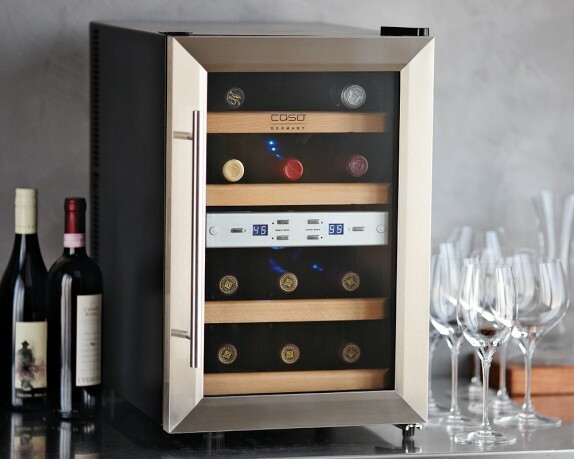 Terrible wine refrigerator – Beware! I received this as a gift. What a terrible gift. If only the person who had given it to me had read other reviews of the Caso wine cellar – which are uniformly bad. I couldn’t believe it when I attempted to put my wine into the refrigerator and discovered that most of my bottles DO NOT FIT. Somehow this is designed to hold only slim bottles. Aside from the fact that this is totally useless because it can’t hold most of my wine bottles, the construction is shabby (the drawers are made of very cheap wood and cheaply glued together) and it’s very loud. Avoid this wine refrigerator. It is complete junk.